Open secret: HawkSoft’s unique company culture is a key driver of our success. Our culture has landed us a three-peat of the Top 100 Workplaces in Oregon award (2015 – 2017), a 4.4-star rating on Glassdoor, and an above average Net Promoter Score of 41 . Uncomfortable candid secret: This article was tough to write because it felt like we’re tooting our own horn. That’s not a core value at HawkSoft. However, we are compelled to break this rule because many of our customers have asked how we manage to grow a company while also maintaining our original core values? It’s in this spirit that we share an inside look at HawkSoft’s culture. We aim to share the evolution and passion behind our family-like culture in hopes that it may inspire your own agency’s culture. HawkSoft has learned through our experiments that a strong company culture affects the success of the business. It often begins with employees’ happiness, which in turn influences customer satisfaction. When employees feel valued they have higher morale and positive attitudes, reducing turnover. According to the Bureau of Labor Statistics, the median employee tenure as of January 2016 is 4.2 years. At HawkSoft, even with a 27% growth in our employee count this year, over 30% of our team has a tenure of 5 years or more. HawkSoft was privileged to have Fred (Fwed) McGrath for over 13 years before he retired. 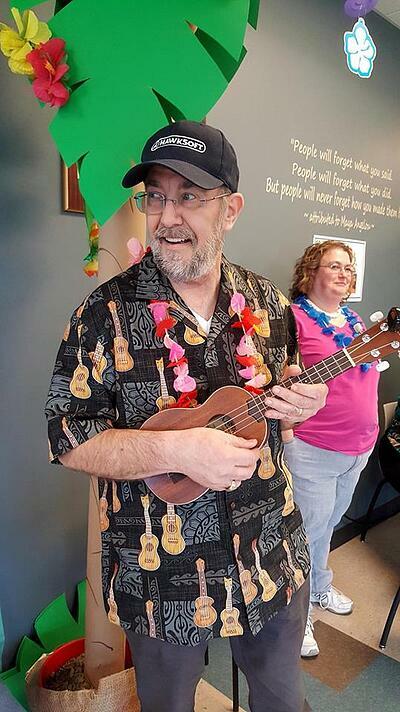 He helped shape our culture by racing colleagues to answer support calls and using his legendary humor to train new customers. Studies correlate increased employee productivity with improved financial health and increased profits. HawkSoft is witness to how a positive environment encourages employee engagement, project creativity and ownership, and increased productivity and profits. Happy employees mean happy customers. Happy customers leave positive reviews. Positive reviews lead to the foundations of a reputable company. Review sites like Glassdoor play a large role during the recruitment process and influencing the reputation of a company. HawkSoft recognized this trend and is honored to have a 4.4-star rating on Glassdoor. This beats the average company rating of 3.3 stars by 1 whole point! Another tool to measure your company reputation and satisfaction among customers is the Net Promoter Score (NPS). Use the Net Promoter Score survey to increase customer retention which is proven to increase profits. HawkSoft recently conducted our own NPS survey, resulting in an above average score of 41 (8 points higher than Survey Monkey’s technology benchmark of 33 and 28 points higher than their global average of 13). This score strongly supports the correlation between happy, valued employees and happy customers. “89% of companies expect to compete mostly on the basis of customer experience, versus 36% four years ago." Developing the right company culture for your agency may take years. The good news is that you probably already have a culture but haven’t taken the time to formally define what it is or take control of it. As a result, perhaps your company culture isn’t accurately representing your values. HawkSoft didn’t formally define our culture and company values until about 13 years into our existence. We knew we had captured something special with the type of employees we hired and the value we placed on workplace happiness. 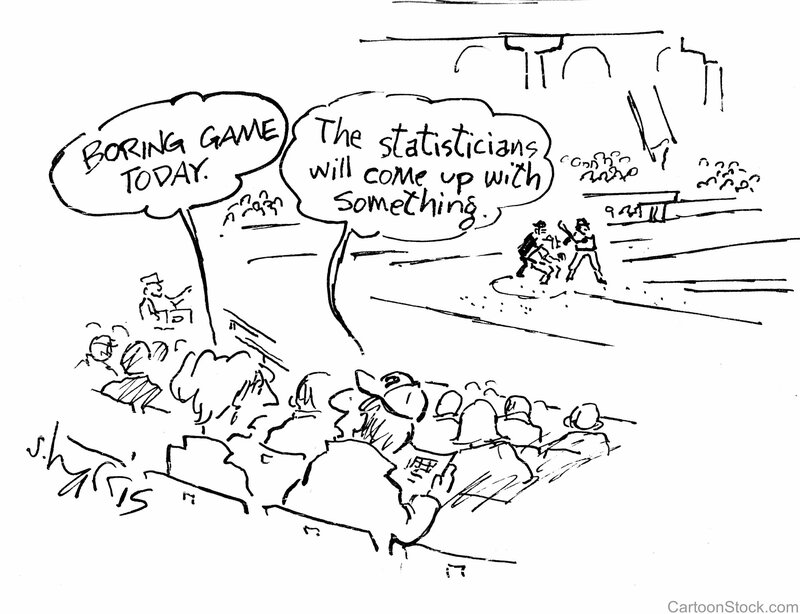 But it needs to be integrated and woven into workplace processes. It needs to be recognized and visible to all employees. 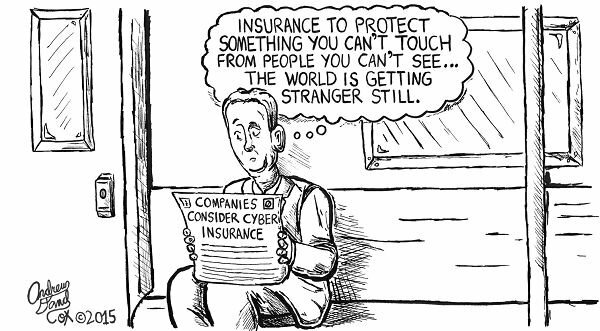 We followed many of the techniques outlined in Creating a Positive Insurance Agency Culture as we began that process. Employees have to believe that executives will support the development and ongoing belief of a healthy company culture, or it won’t work. Employees need to feel valued by leadership. Every new employee receives a personalized wood name plate, hand-made by our CEO, Paul Hawkins. Choose a randomly selected group of employees to help lead, organize, and coordinate the defining of your culture. 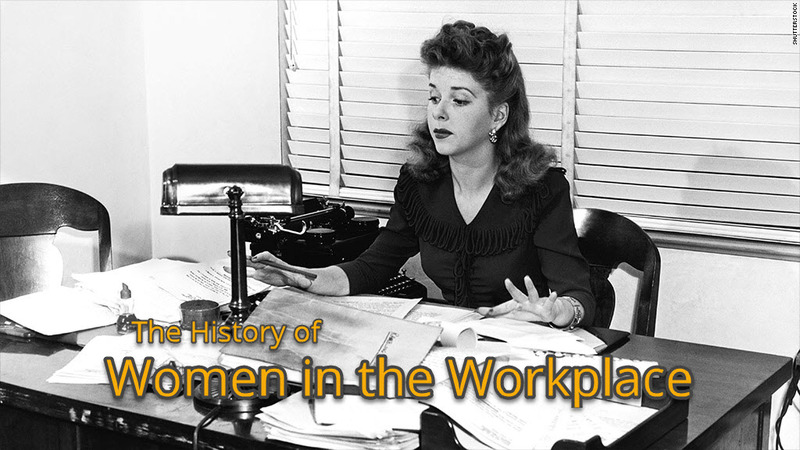 Their role is to serve as liaisons among employee groups, and collect and communicate all ideas. For example, HawkSoft created three committees, each made up of employees and one executive. The executive members served only as facilitators. These committees began outlining our beliefs and core values. Today, we have a robust Culture Club whose sole responsibility is to keep our culture in check by offering suggestions and proposing activities that nurture our unique culture. Money constraints shouldn’t get in the way of fostering culture. The most creative ideas are often born in organizations with tight budgets. 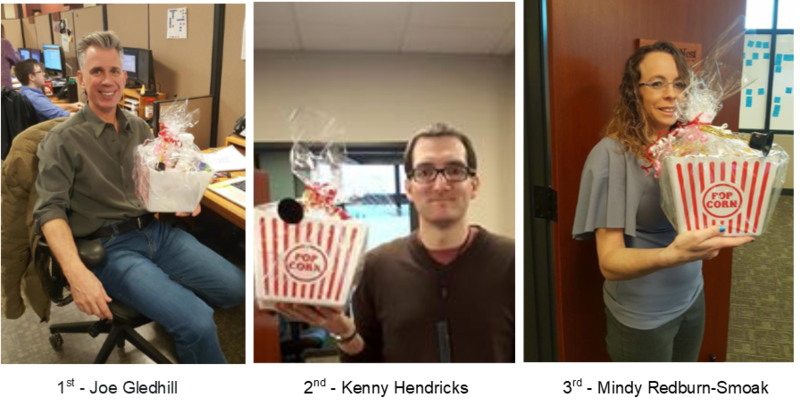 Think Christmas cubicle decorating contests, dollar store lunchroom tablecloths and games/puzzles, Oscar Winners contest, Foosball Office Olympics (mini table was a donated white elephant gift), Munchie Monday popcorn bar to celebrate successful milestones, cook-off contests, and so on. The internalization of our culture started by capturing the HawkSoft story on video. Every time a new employee is hired, they also hear the HawkSoft story from Paul Hawkins himself, in person. Employees learn very quickly how deep the Hawkins’ roots are and the desire for all to share in the beliefs and mission of the company. 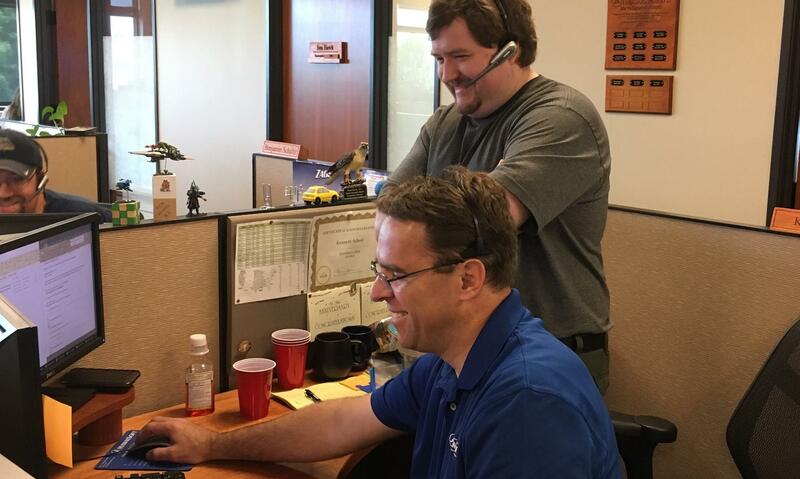 Sean Hawkins helping Ken Scheel in the customer service trenches. 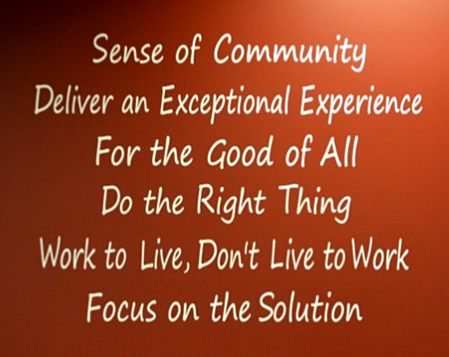 HawkSoft’s core values are the backbone of our culture. They represent what we believe and what we stand for. But core values mean nothing unless executives live by them, employees understand them, customers get to experience them, and company goals and objectives embrace them. Glenn Smith of Executive Coaching shares 7 reasons a business owner needs to identify and live out the core values of its company. While HawkSoft core values are displayed on the walls of our office, they run much deeper than white vinyl words on red paint. They are a daily reminder to employees of our mission to each other and to our customers. A 7th value, Attitude of Gratitude, was added this year and will soon join the other six inspirational values that guide our company decisions and employee actions. Core value integration drives our product development, messaging, sales tactics, customer service demeanor, and staff meetings. Sean Hawkins, Dan Sage, and Paul Hawkins at HUG 2018. Dan’s agency has been a client of HawkSoft since 2010. There is always room for improvement. 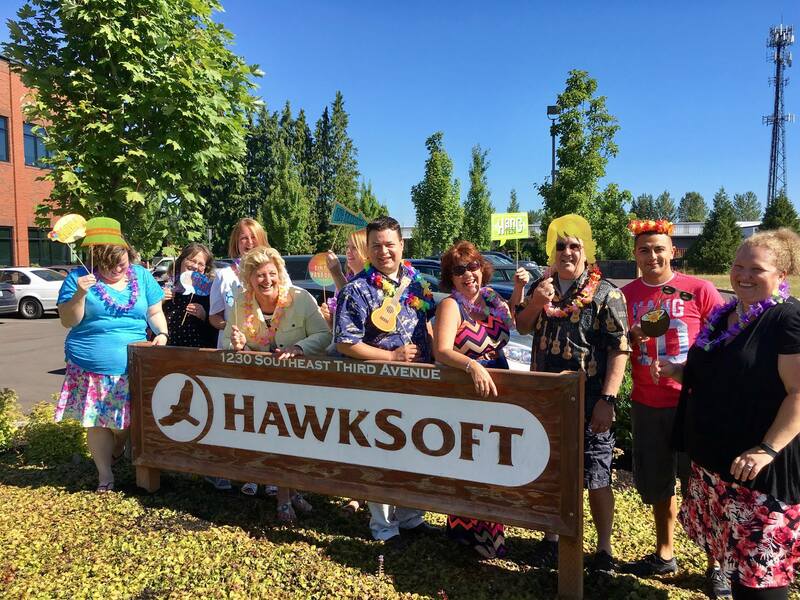 HawkSoft has witnessed many highs and lows along the way, but one thing is constant: Our strong company culture positively affects the success of our business and our customers’ happiness. The two have a symbiotic relationship. Take time to harness and build your company culture. Involve your employees. Know your story. Share it often. Define your core values and integrate them into your employee management processes.